A 'Key' plays an important role as a pivotal tool that opens up doors. To luxury apartment owners, a key connects them to their safe haven â€“ to their home. 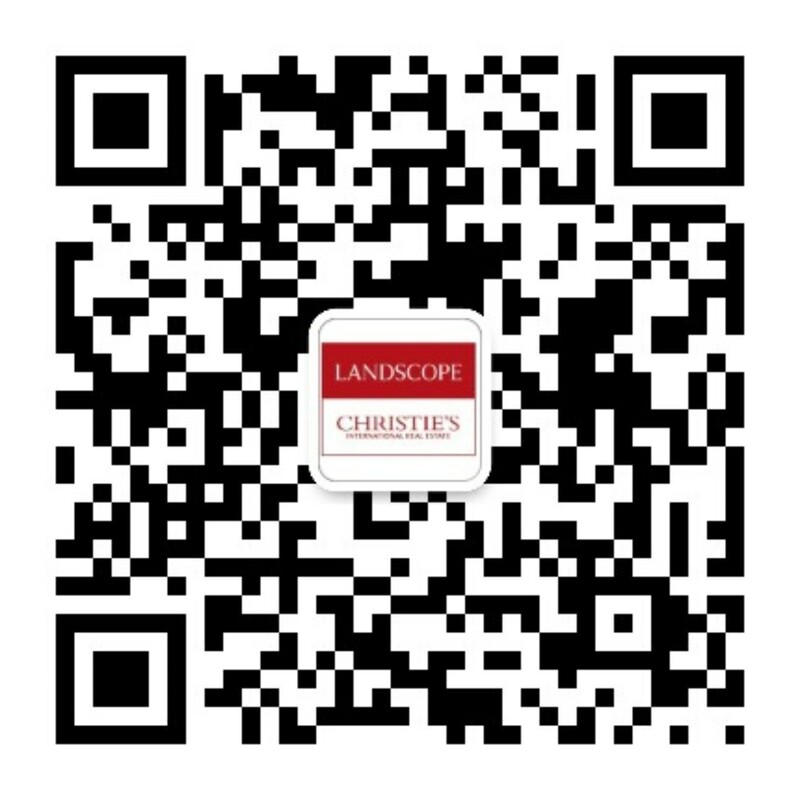 To Landscope, a key, or more aptly, The Key â€“ Landscopeâ€™s luxury property publication â€“ connects the company to their valued clients. Since its inception in 2003, The Key magazine has continued to grow and prosper. Today, we are privileged to be speaking with Landscopeâ€™s Managing Director, KS Koh, on the key to their success. In Hong Kong, there are currently no monthly publications featuring exclusively upscale luxury properties. The Key however, is the exception. The Key is also commended for its innovative ideas and insightful discussions, merging topics of general interest with luxury apartments. We wonder, what inspired Landscope to do all this work? â€œWe deal with many rentals of luxury properties so it is important for us to have credibility and respect. Down from our clients, to property owners, to the buildings we hold, the same philosophy applies â€“ respect our heart,â€ says Koh. He continues, â€œWe read and saw many real estate companies advertising their properties in newspapers. The featured properties were usually squished in the corner of the page, and the photos were blurry making the property unappealing. We offer the rental and sale of high-end and exquisite properties, therefore we cannot afford to feature our properties in such a way.â€ In the past, The Key didnâ€™t exist and there were no regular publications. Instead, Landscope made pamphlets for certain luxury apartment complexes, which were distributed when needed. These pamphlets may not be up to par today, however in terms of quality, they were much more effective than the advertisements other real estate companies were placing in newspapers. The Key magazine â€“ from content to print â€“ enables valued clients to enjoy and experience their properties in the best possible light. Both Landscope and The Key share the same business philosophies: to be one step ahead and remain at the forefront of the industry. As of its 59th issue, Landscope appointed inMAGAZINE to be solely responsible for The Key â€“ ensuring that the magazine reaches new heights. Landscopeâ€™s efforts to improve The Key â€“ a magazine which connects them to their clients â€“ stands as testament to how much they value and respect their distinguished clients. As The Key continues to bring itself to the next level, its website â€“ www.landscope.com â€“ will carry on serving as an additional platform for Landscope to serve its clients. And the website calls for an exciting new piece of news â€“ it recently won the Standard of Excellence Award by The Web Marketing Association. â€œIt is a rewarding feeling to be able to meet our clientâ€™s demands â€“ all of whom are the crÃ¨me de la crÃ¨me of Hong Kong. Allowing our information to be accessible via the Internet is particularly important in serving the wealthy population in Hong Kong â€“ be they tycoons or entrepreneurs. An accessible, user-friendly and informative website is what they are looking for,â€ says Koh. â€œAccordingly, to provide an even better service we have revamped our website and have linked it to Google Map and Property Alert. Additionally, after submitting an apartment search, customers will be able to receive information on apartments for sale or rent that meet their desired requirements,â€ says Koh proudly, revealing a smile of success.